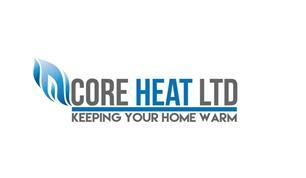 Core Heat - Central Heating Engineer, Plumber based in Luton, Bedfordshire. NO CALL OUT CHARGE, FAST RESPONSE! Thanks for taking time to look at our checkatrade page, I'm Lee and I am the director of Core Heat Ltd.
We are a family run plumbing heating and gas company based in Luton, Bedfordshire. We cover a 20 mile radius around Luton. We can provide you with the best possible service with the best possible workmanship. Maybe you need your boiler servicing or perhaps your boiler is on the blink in that case we can help with our boiler repair service. So again thank you for visiting our page and if you need me just give me a call!